Welcome! 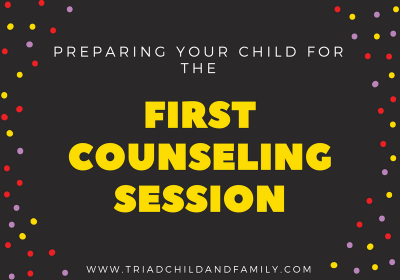 Triad Child & Family Counseling, PLLC (TCFC) is a specialty practice dedicated to providing counseling and consultative services to children and adolescents, along with their families. 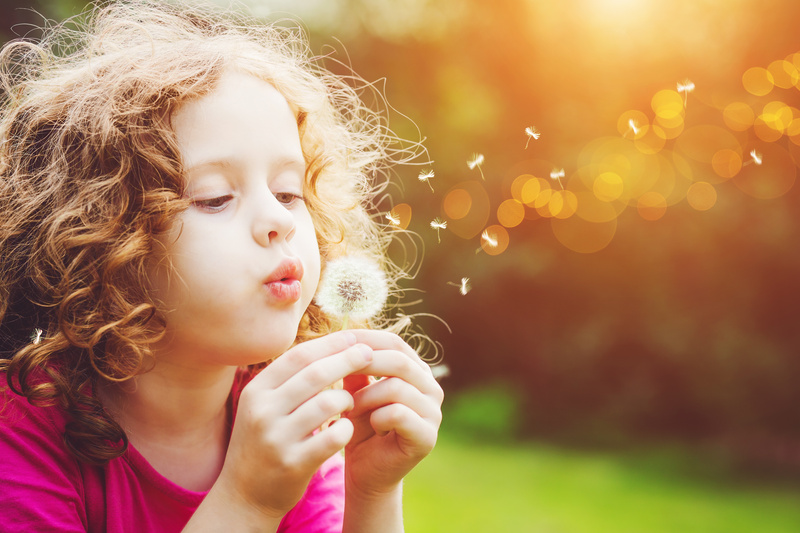 Childhood is time of tremendous growth and change, with a multitude of opportunities to learn. 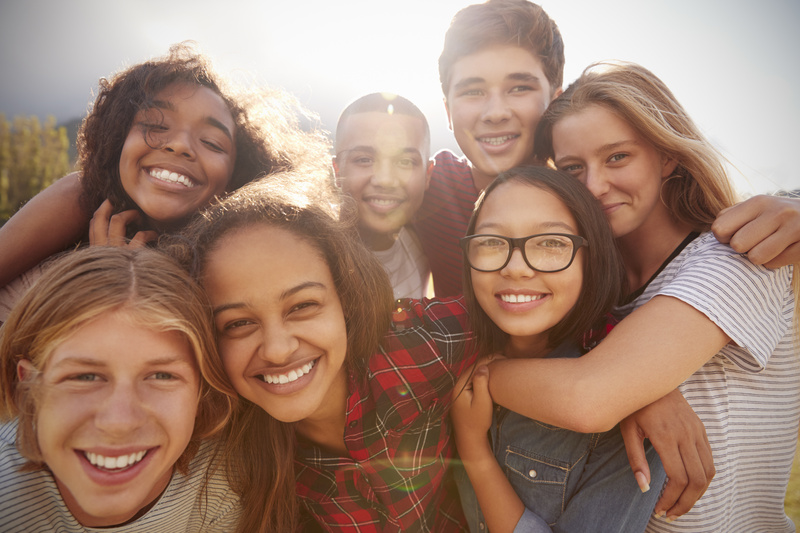 Often times during development, children and teens need support adapting and navigating through life’s struggles in order to maintain a healthy path. 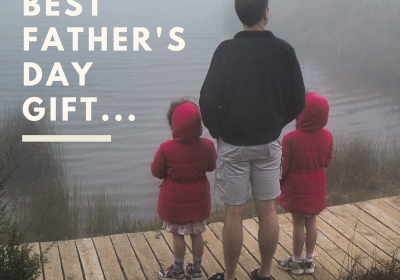 Hannah understands the unique social and emotional pressures that today's children and adolescents face on a day to day basis. 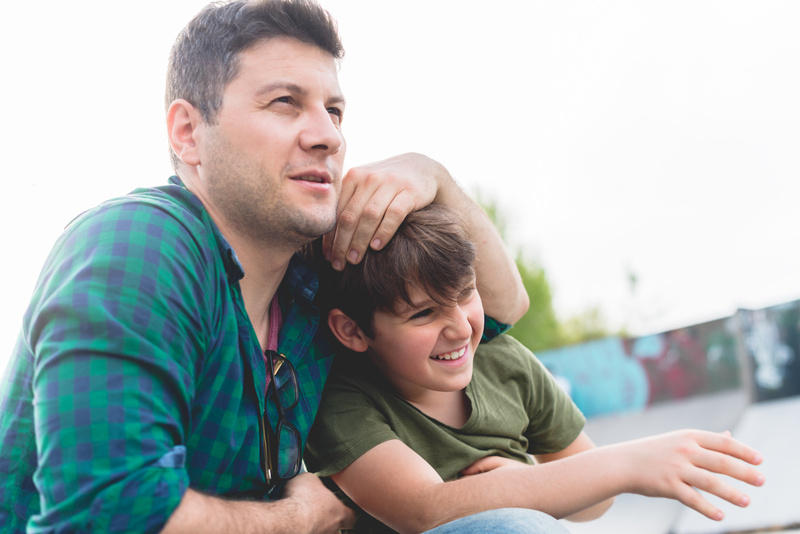 Hannah helps parents build communication skills and other effective tools that will improve the relationship between you and your child(ren). 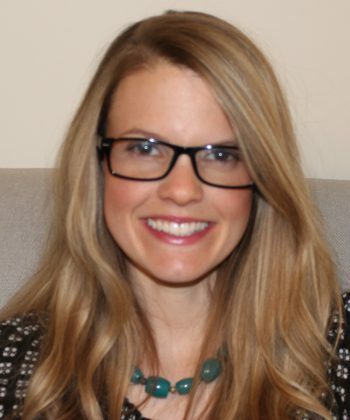 Hannah works with families, parents, and couples to improve their relationships, find more meaning and fulfillment from there lives, and take ownership in the direction they wish to go. "It's never too late to have a happy childhood." 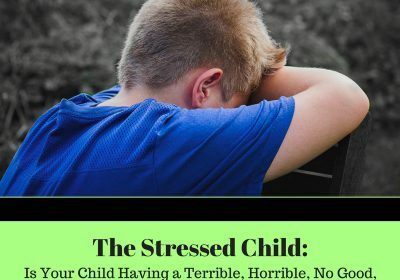 Is Your Child Having a Terrible, Horrible, No Good, Very Bad, Week, Month, Year? 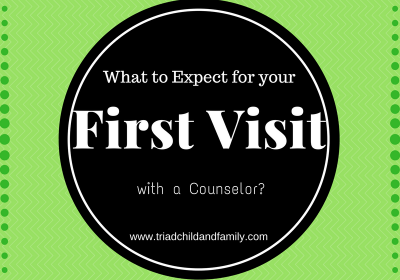 What to Expect for your First Visit with a Counselor? We will be moving to the Northwestern Plaza on W Cone Blvd on April 28th, 2019. Our new address will be 2309 West Cone Blvd Suite 150 A/B, Greensboro, NC 27408.